There is little that can be more infuriating on the civil side of the law than people losing their rights before they even knew you had them. 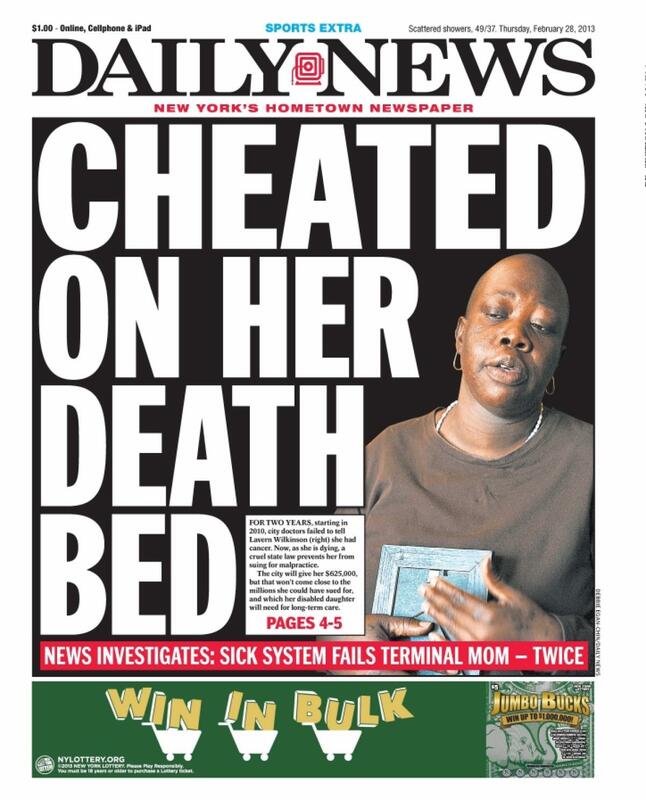 But such is the state of the law in New York, where the statute of limitations in medical malpractice matters is calculated from the time the incident occurs — not from the time the person found out about the conduct. ‘Scuse me while I put on my advocacy hat for a moment. This won’t take long. New York is in a deep minority of just six states that measures the time to sue from the date of the malpractice, and this hits people particularly hard if they have undiagnosed cancers. 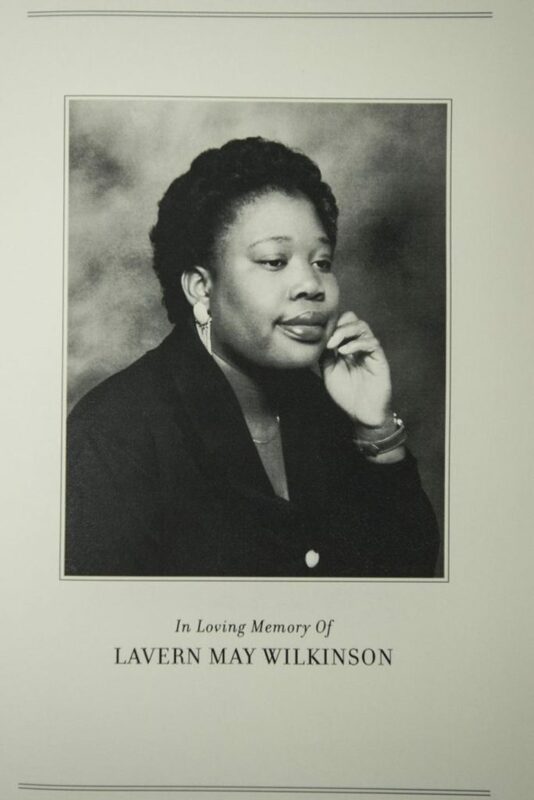 Lavern Wilkinson, for whom the law is named, went to Kings County Hospital on February 2, 2010 with chest pain. A radiologist saw a suspicious mass on the x-ray. But Wilkinson wasn’t told. A chest X-ray found the cancer had spread to both lungs, her liver, brain and spine. The disease was now terminal. She left behind family including an autistic daughter. That 15-month statute of limitations, by the way, is for city hospitals. For others, it is 2 ½ years. But you know what? The problem still exists. Think about this: Pap smears are done every 3 years. A misread abnormal Pap that isn’t picked up until the next one? So sorry, you’re out of luck. The curious thing about this bill, currently pending before the New York legislature, is that it enjoys wide bi-partisan support. There is no conceivable reason why the substantial burdens of medical negligence should fall to the patient and the patient’s family. None. Zero. Nada. And you know what else? If the hospital was private, and continues to get immunity for its conduct, it is you the taxpayer that picks up part of those costs. You. Not the hospital that was negligent. But the bill has never been brought to the floor for a vote. Want to do something constructive today? Contact your New York Senator or Assemblyperson and let them know that this bill should be brought to the floor for a vote. And yeah, the next victim could be you. Or me. And we may not even know it. The Democratic-led Assembly passed Lavern’s Law and is poised to do so again this year. Gov. Cuomo pledges his signature. But in the GOP Senate, with the bill opposed by the well-heeled Greater New York Hospital Association, [John] Flanagan has made it a dead letter, never letting it get to the floor. The bill is carried by Republican John DeFrancisco, the Senate’s No. 2. He can — and should — file a motion for full chamber consideration, which under Senate rules requires the support of “three-fifths of members elected.” That’s 38 senators. This bill has, we repeat, 39 sponsors.